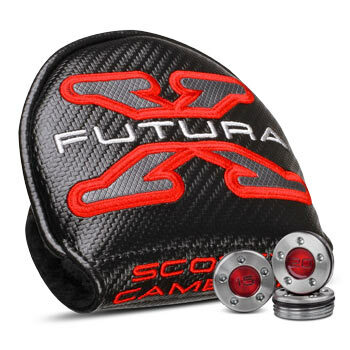 Scotty Cameron Futura X putters are defined by modern contours that deliver high MOI performance through advanced perimeter weighting. 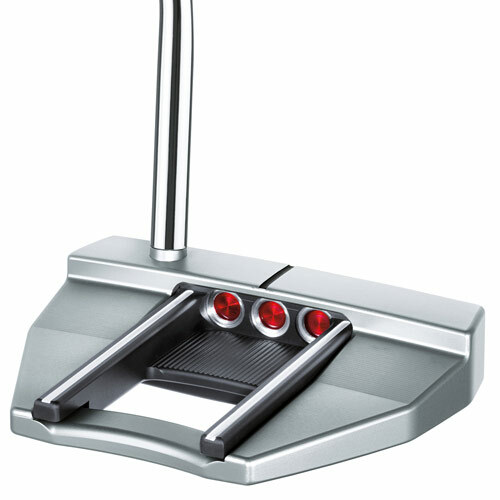 Unique pop-through “bar-back” mallet design moves weight farther behind putter face for higher MOI and easy alignment. Crisp, single bend shaft aligns the portion of the shaft below the bend directly down the target line. HIGH MOI mallets provide stability through advanced perimeter weighting. DEEP CG provides stability through the stroke and at impact. 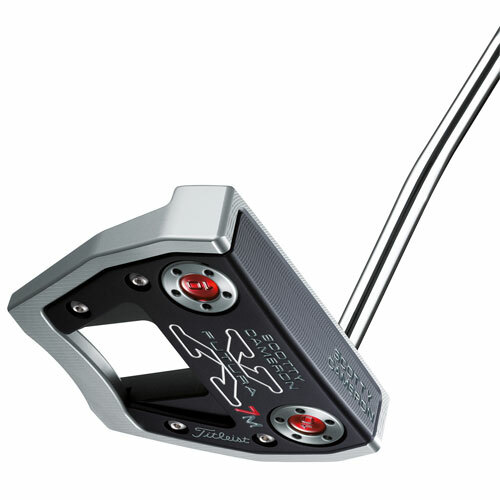 SOLID FEEL with forgiveness from the heel-toe weights directly under the face. SQUARE SET UP and easy alignment from horizontal and vertical sight lines. REFINED APPEARANCE with precisely milled surfaces and contours. 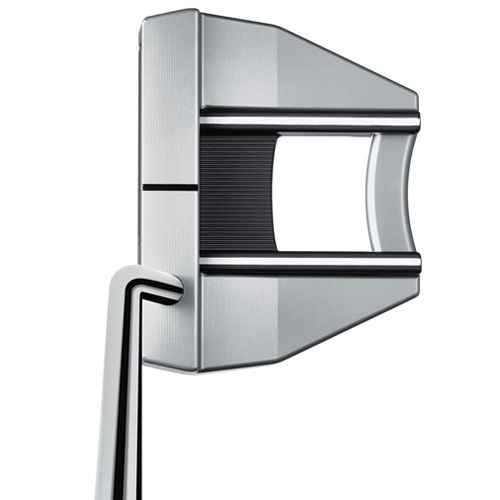 CONFIDENCE INSPIRING head shapes set up well to the eye and provide exceptional vertical and horizontal alignment. LARGER X7, X7M CLUBHEADS deliver greater resistance to twist, a larger sweet spot and longer alignment lines.